can use a bare copper wire wrapped around the wrist and connect the other end through a 1-mega ohm resistor as alternative. disconnect switch in the back next to the power cord as an alternative. Connect the wrist strap to the metal chassis (frame). Be sure the strap is tight around the wrist. 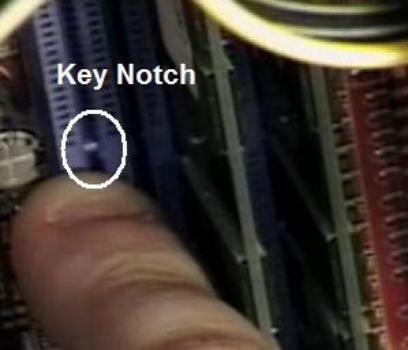 key notch locations. These ensure correct orientation when inserted. Reconnect any cable(s) that were detached. when turned on. 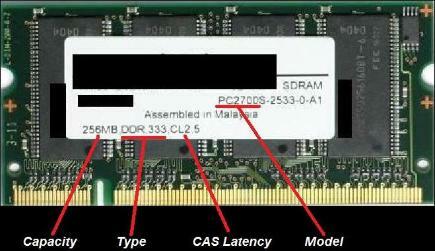 Third-party softwares have extensive tests to ensure the memory modules are working properly. technology called Multi-Channel. The 'Channel' refers to the link between the memory controller and the memory modules. be moved. 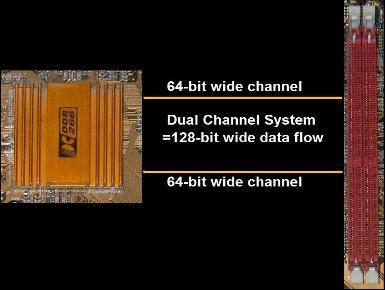 For every Channel that is added, the bandwidth is increased by 64-bits. 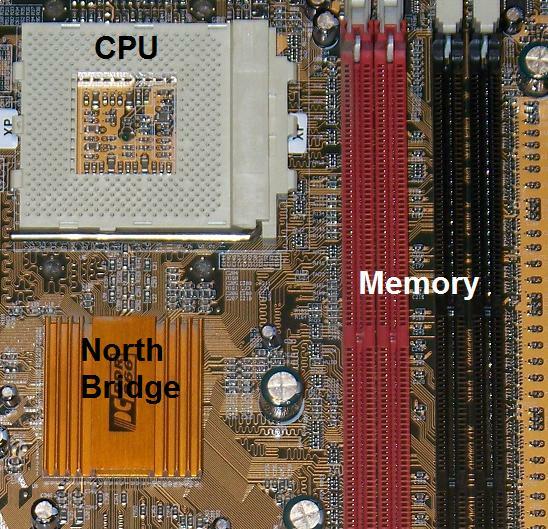 lets assume the memory is running at 1,000 MT/s, which would be 8,000MB/s on a single channel. comapared to its paired module. 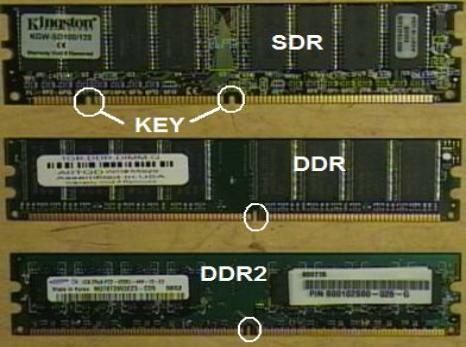 systems depending on the amount of memory you are installing. 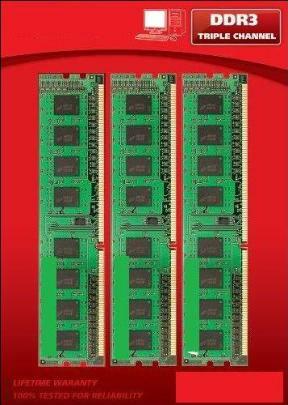 that supports the memory type, including non multi-channel PCs. memory clock speed that is supported and find that type with the lowest CL. MB/s (model), and sometimes the CAS Latency. Home Premium 64-bit edition is installed. Both Windows Vista’s and Windows 7’s Home Basic 64-bit editions support 8GB of memory. Business, Windows 7’s Professional 64-bit editions or higher installed. modules would have to be removed to install the upgrade. Memory size limits depend on the version of Windows installed on the computer.